Bill O’Reilly stunned many viewers Tuesday night when he called for some measures of gun control to be implemented after the Orlando terror attack which claimed the lives at least 49 people — the deadliest mass shooting in US history. After criticising liberal politicians for not being aggressive enough on the fight against ISIS, the Fox News host addressed the “right wing responsibility” in the aftermath of the atrocity. 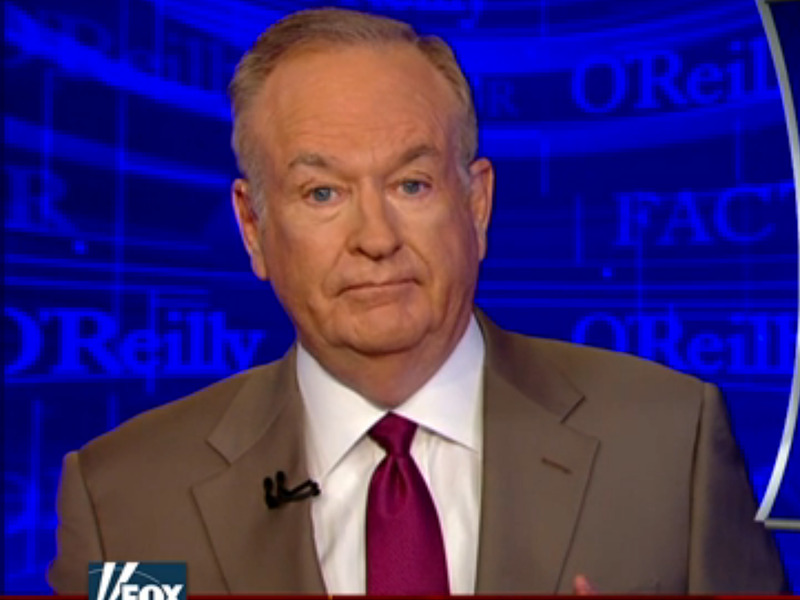 O’Reilly said new laws are “definitely needed” in the face of new terrorist threats and mass murders. The remarks represented a shift to the political left from where O’Reilly stood on the issue in January when President Barack Obama announced executive actions aimed at gun control in the aftermath of the San Bernardino terrorist attack. Back then, the news personality advocated for tougher criminal sentences for those who commit gun crimes, but no laws limiting the purchasing of weapons. On Tuesday, Fox News host Gretchen Carlson also expressed similar, newfound gun control sentiment in the aftermath of Orlando. During a Monday conference call, Sen. Chuck Schumer of New York said that, if the bill was passed when first brought before the Senate in December, then the terrorist attack would have been avoided. In December, just one day following the San Bernardino attack, Senate Republicans rejected the bill stopping suspected terrorists from buying weapons. The counterargument to the bill is that, since people can be placed on the terror watch list – also referred to as the no-fly list – without due process, then a citizen could be wrongly stripped of his or her Second Amendment right. On Wednesday, presumptive Republican nominee Donald Trump expressed an openness to such legislation. “I will be meeting with the NRA, who has endorsed me, about not allowing people on the terrorist watch list, or the no fly list, to buy guns,” he tweeted.